From bone stock to a barn storming restomod, the best engine won't get you anywhere unless you've got the right transmission for the job! 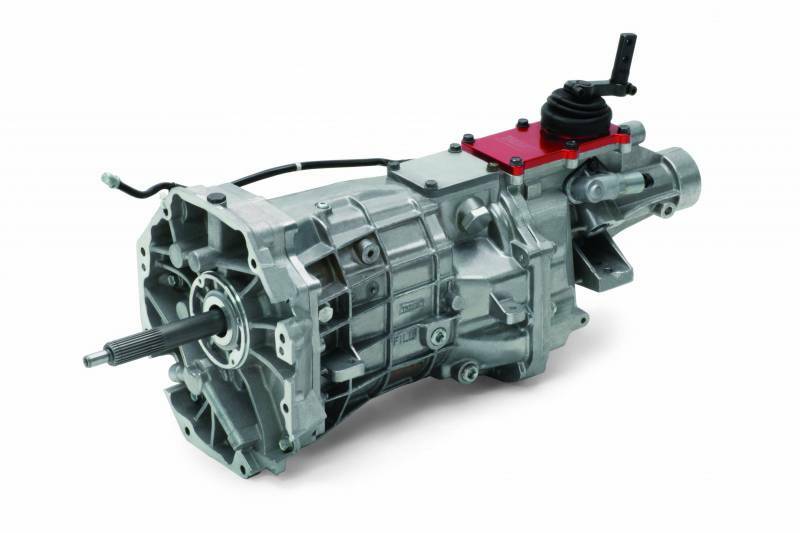 With the Shift Into Summer rebate, you can get $200 back on transmissions, and $50 back on controllers, or torque converters listed on the rebate. For more information, click the rebate or directly download the rebate form below.